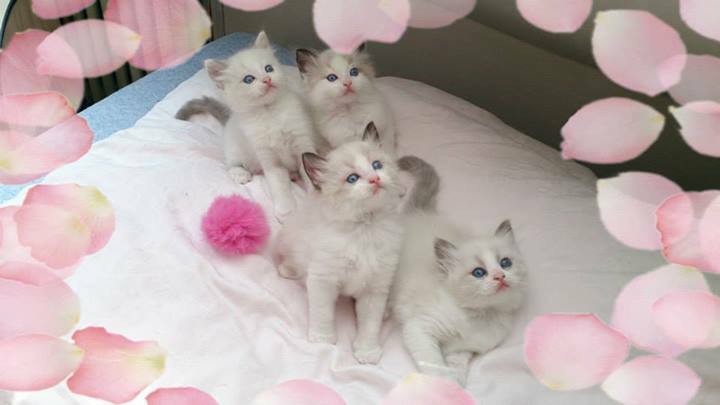 RAGDOLL ragdoll Lemen was born relatively recently in the 60th 20th century Kalifornii.Ragdollové were bred breeder Anne Baker, who for the breed used cat Josephine. For Josephine had a car accident occurred intrinsic characteristic of the Ragdoll - after lifting his arms to completely allow muscles to resemble a rag doll (hence the name ragdoll, meaning "rag" - rag "doll" - Doll "). U all Josephininých kittens supposedly this trait also occurred at a breeding to him emphasized. 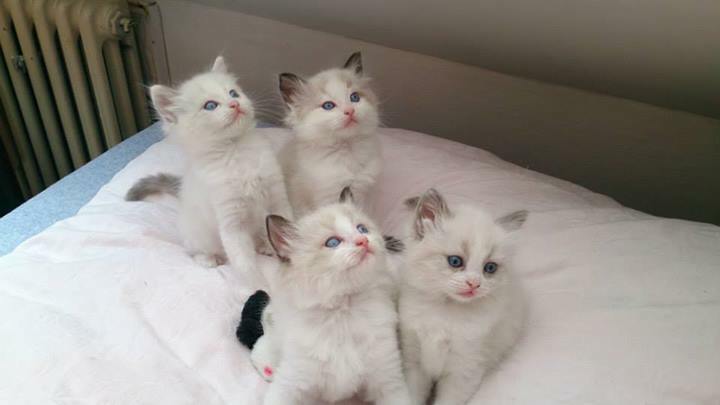 What is the ragdoll cattery? easy care - beautiful fine, long hair. hair has a tendency to pilling, just 1 week comb.